Polling in Saturday’s legislative re-run election in Kogi began at about 8.05 a.m. in parts of the areas of the state involved in the exercise. The exercise is being conducted in Kogi East Senatorial District, where the senatorial seat at the National Assembly and two House of Assembly seats are at stake. The state constituency seats in contest are for Ofu and Idah, both in Kogi East. 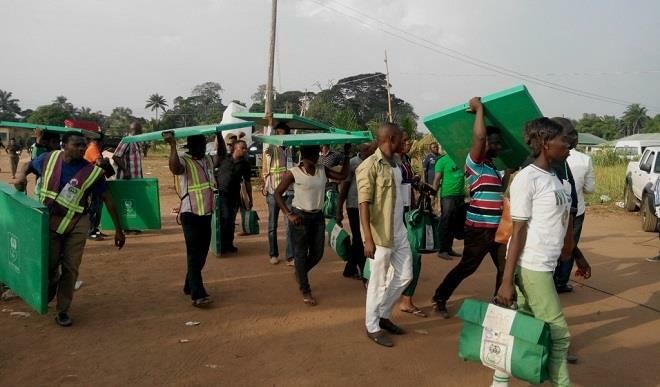 The News Agency of Nigeria (NAN) reports that electoral officers and materials for the election arrived at the polling units in time, prompting simultaneous accreditation and voting to commence as early as 8.05 a.m. Turn out of voters was impressive, especially with adequate security provided by the agencies. Policemen were present in the polling units visited in the local government areas involved, including Ankpa, where the exercise is holding in 11 Wards, Idah and Ofu. At the polling unit at Ofugu/Agwa, 201 voters out of 661 registered there had turned up for accreditation and voting as at 9.15 a.m. The Local Government Returning Officer in Ankpa, Mr Jafar Bawa, said that there were enough materials for all the polling units. A Deputy Inspector-General of Police, Mr Folisho Adebanjo, leading the security team for the election was seen the area, making sure that the exercise was orderly and peaceful. 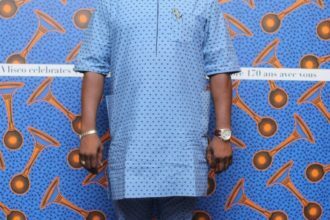 Is Yemi Alade truly dating her manager?